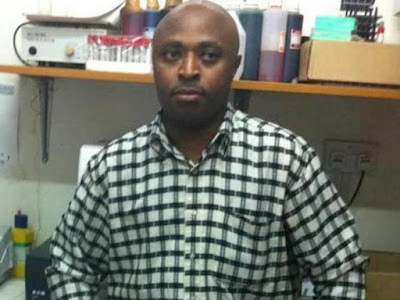 Mugo Wairimu out on a court cash bail after 9 days search by flying squad - Bana Kenya News, Real African Network Tubanane. 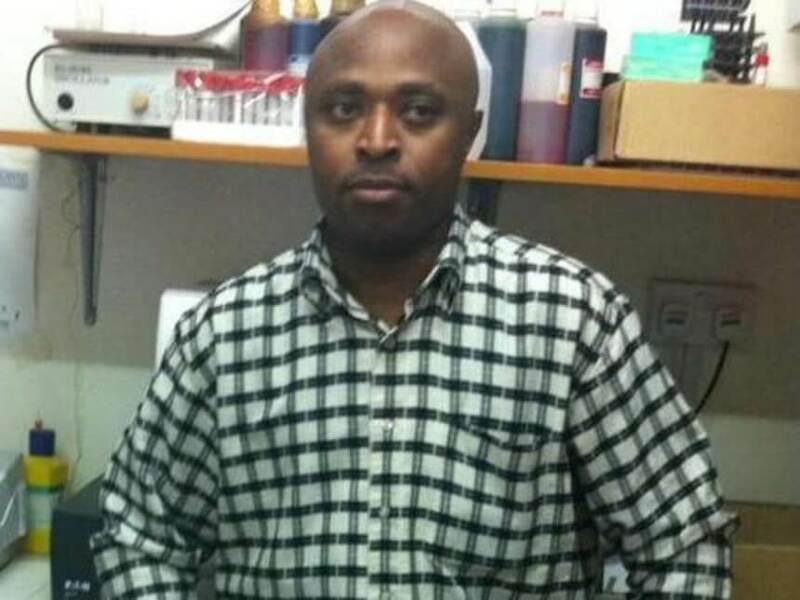 A quack doctor Mugo Wairimu who was arrested yesterday in Gachie after a two-week search has been realised today at Milimani court. The court has realised Mugo Wairimu on a Ksh. 100,000 cash bail. Flying squad have been searching for Mr. Mugo for over two weeks in Kiambu as earlier speculated. Earlier, a detective attached to the Special Unit had said all the 12 mobile phones associated with Mr Mugo had been tracked, but none of them was on. “In one instance, we found the phone signal, followed it and found the gadget, but we could not find him,” the officer said, adding that he suspected the man was being hidden by a relative in Kiambu. Two of his employees, Mr Victor Gathiru Kamunya alias Doctor Victor and Ms Risper Ouma Ogony, who were all arrested at the clinic, were arraigned in court on Thursday and charged before Milimani Law Courts Magistrate Martha Mutuku. Head of Flying Squad Musa Yego said the police arrested him at 7pm and detained him at Pangani Police Station. “We will arraign him at the Milimani Law Courts Wednesday,” Mr Yego said without divulging details of their nine-day search. Kenyans have taken courts to task claiming that they have failed to secure Kenyans. Majority of the people who were arrested with fraud and enticing the public were realised even with all DDP efforts for arresting them.